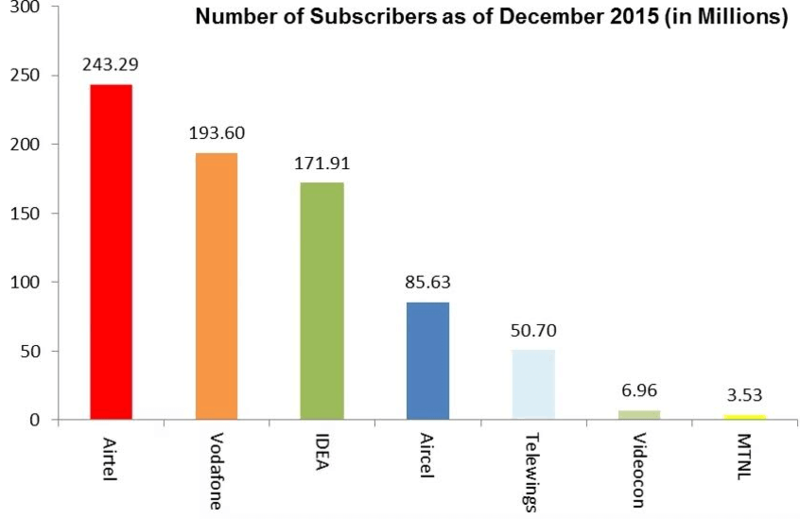 COAI, the joint body of GSM operators, has released the subscription data for the month of December, 2015. The combined subscriber base of all the seven members reached 755.62 million by the end of the month, which is 0.88 percent more when compared to November’s subscriber figure of 749.13. Jointly, these private operators have added 6.49 million new subscribers. Airtel was able to add maximum new users with 2.51 million followed by Vodafone, which added 1.65 million new customers. Idea was at the third spot and added 1.25 million users to their network. Other four smaller operators added very few new customers, which is a very small figure when compared to the bigger telecom players. Aircel added 0.6 million, Telenor bagged 1.28 million activations, and MTNL added just 0.01 million new customers to their networks. Videocon Telecom performed worst, and lost 0.82 million customers. Out of the all the 22 circles, Rest of West Bengal circle received a maximum number of new users with 1.28 million new activations. 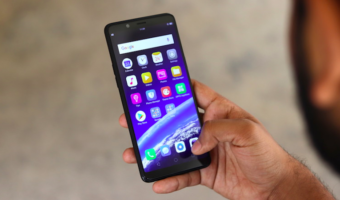 The circle added maximum new users as Reliance customers opted operators like Airtel or Vodafone to continue their connection as Reliance’s license expiration pushed them to buy new connections, which led the circle to add such a huge new activation number. In terms of maximum subscribers in a circle, UP (East) remained the top circle with 67.34 million subscribers. Maharashtra & Bihar were the two circles having more than 60 million subscribers each. Airtel maintained its top position in terms of number of subscribers with 243.29 million users. 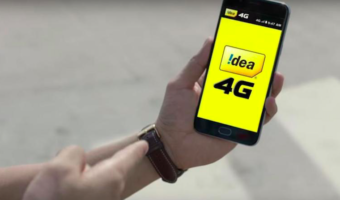 Vodafone was at second position with 193.60 million subscribers, and Idea Cellular secured the third spot with 171.91 million subscribers. 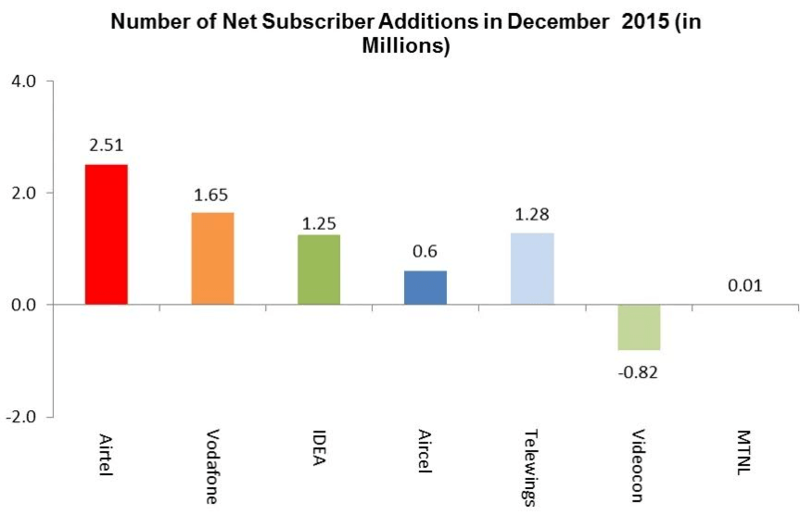 Meanwhile, Aircel and Uninor stood fourth and fifth with 85.63 million and 50.70 million subscribers, respectively. You can check the operator-wise subscription data in the chart below. Note: COAI data does not include GSM/CDMA subscriber data from Reliance Communications, Tata Teleservices, and BSNL who do not report to COAI. > Is it posible to use JIO SIM in Aircel own networks of 2G, 3G and 4G? > Is it possible to use Aircel 4G SIM in JIO 4G? > Is it possible to use normal reliance 2G SIM in both JIO and Aircel 4G? 1. It is not possible to use Jio sim with Aircel network..
2. Aircel 4g sim won’t latch to jio’s network. My friend who works with reliance communications said 4g will be launched in RCDMA and same was conformed by showroom guys, I donno about Reliance GSM whether they have an agreement…!! Reliance GSM already has ICR voice only agreement with Aircel (data will not work). Now JIO and RGSM will enter into ICR. Then does it mean that we can use Aircel SIM in JIO network and viceversa (because Aircel has 4G license in Tamilnadu). Does it mean JIO RGSM –> Aircel JIO ?. Reliance GSM on aircel network data works perfectly, you much switch on the data roaming option…!! Reliance and Jio are different operators, How could reliance network’s ICRA work with jio, jio has its own ICR agreements with other networks… Anyway you can’t use Aircel sim in jio’s network…..!! When will Aircel launch 4G man?. I am getting the signal in all the state capitals and in some tier 3 cities in Tamilnadu. Launch will be in next 4-5 months (Expectation), Even im waiting for Aircel as they will offer some cheap 4g plans as they did with 2g pocket internet back in 2011 to compete with Airtel’s mobile office…!! You forgot to add two zeros to the months !!!. Lol. @siddu :- how rcom data works on aircel during icr 2g roaming ?? for me its not working even after enabling data roaming… did u put rcom apn ? my android 4.4.4 phone is not allowing to put apn of other operator..